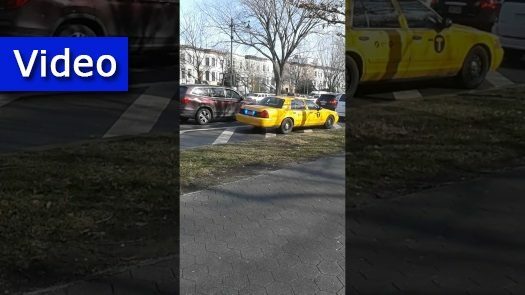 A CrownHeights.info reader sent us this video he caught of a “taxi cab” with flashing blue and red lights that pulled over a motorist on Eastern Parkway to issue a ticket. 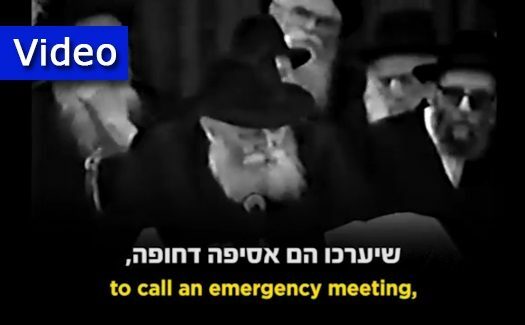 In a Sicha that is as relevant today as ever, the Rebbe talks about the housing situation in Crown Heights during the Yud Shvat Farbrengen of 5745 (1985). 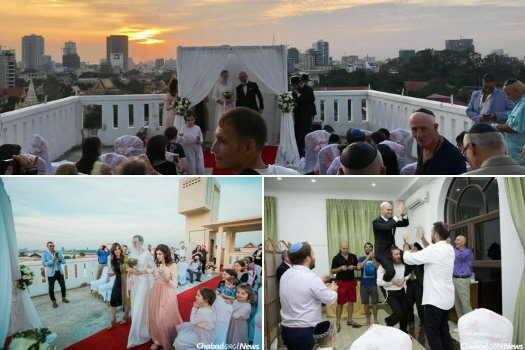 As the sun set over Phnom Penh, locals, tourists and guests from all over the world gathered for the first Jewish wedding known to be celebrated in the Kingdom of Cambodia. Left: Rabbi Shmuel Kaplan. 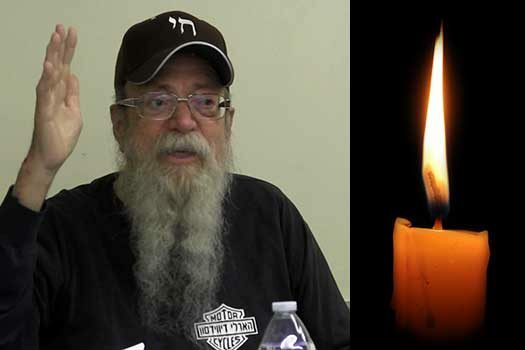 Right: Rabbi Levi Shemtov. 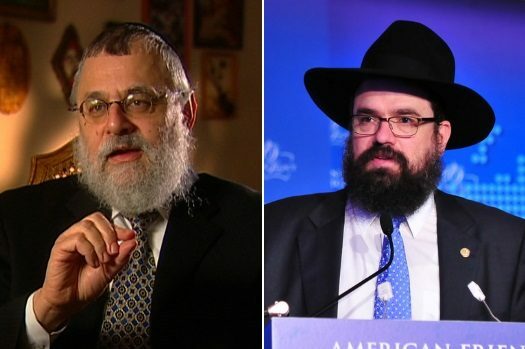 The Central Committee of Chabad-Lubavitch Rabbis has declared that the movement’s activities in Washington, D.C., fall entirely under the authority of Rabbi Levi Shemtov, settling a longstanding feud between the District of Columbia rabbi and Rabbi Shmuel Kaplan, who oversees Chabad programs in Maryland. 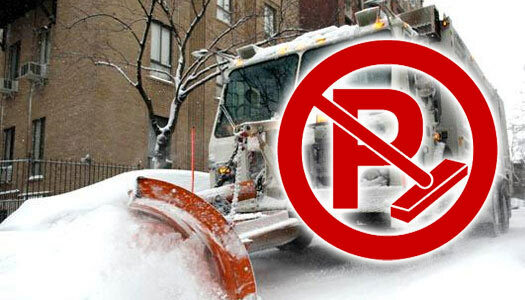 Alternate Side Parking (street cleaning) regulations will be suspended Thursday, February 9, due to snow operations. All other regulations, including parking meters, remain in effect. The Edelkopf family in Sochi, Russia. 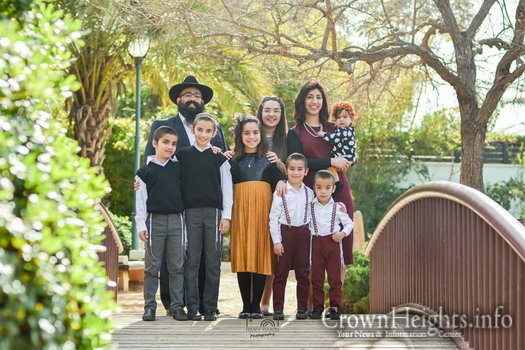 An American-born Chabad rabbi who has served the Jewish community of Sochi in southwestern Russia since 2002 was ordered to leave the country within three days under a provision dealing with threats to national security. 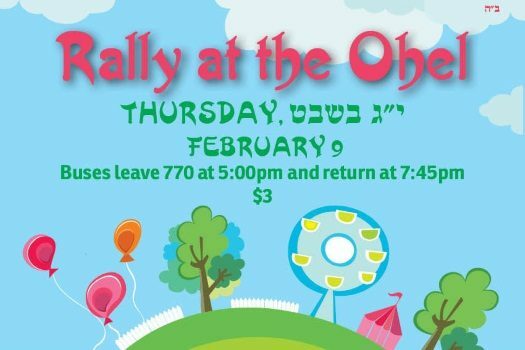 On Thursday, 13 Shvat (February 9), there will be a rally at the Ohel for all children ages 5 to 12, featuring a special project in honor of Tu B’Shevat, prizes, sandwiches and an amazing program. Buses will leave 770 at 5:00pm and return at 7:45pm. Transportation will cost $3. 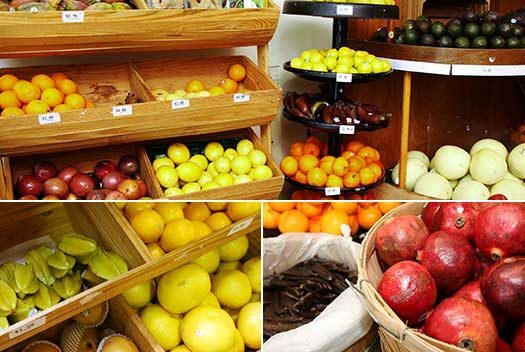 Sweet Lime, Blood Orange, Red Bananas and Yellow Mangos are just a few of the interesting and exotic fruits that are available this year at Mr. Greens in honor of Tu B’shvat. Crown Heights filmmaker Meir Kalmanson threw a Super Bowl Party for New Yorkers who had nowhere to go. 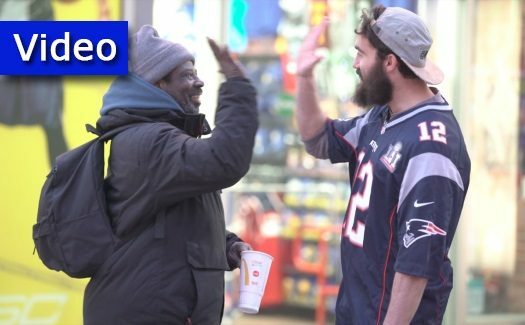 JLI presents its unique one-minute video featuring a powerful and relevant message from the weekly Parsha. 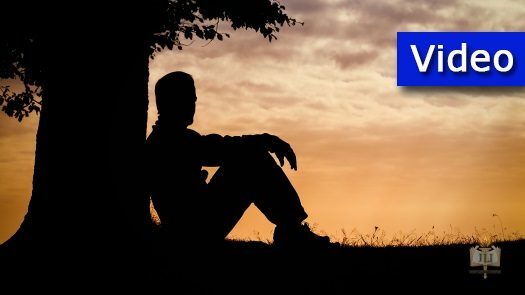 This week’s video for Parshas Beshalach is titled: Roots of Faith. 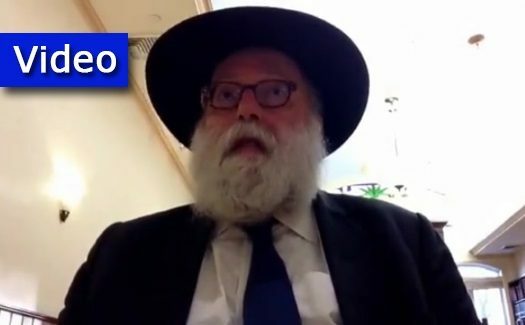 On Yud Shevat, Rabbi Jacobson gave a special live “MyLife: Chassidus Applied” talk to students from Yeshivas Achei Temimim of Pittsburgh, visiting Crown Heights for Yud Shevat. The talk was recorded and is presented below for the larger community of bochurim and anash.